These are some of the Greek textbooks we recommend for learning modern Greek. If you click on the books you will be directed to an eshop, where they are available for purchase. 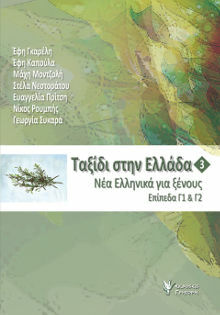 Communicate in Greek / Epikinοniste Ellinika 1, deltos publishing. It consists of one course book, one audio CD attached to the book, and two exercise books. Dialogues, texts and listening exercises included in the course book. 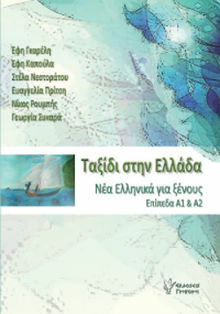 Communicate in Greek / Epikinοniste Ellinika 2, deltos publishing. 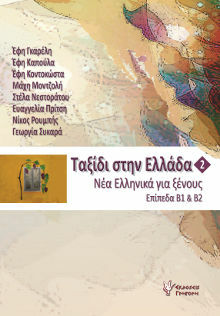 Communicate in Greek / Epikinοniste Ellinika 3, deltos publishing. It consists of one course book, one audio CD attached to the book, and one exercise book.